The reality for many families where there is chronic illness, mental health problems, disability, alcohol or substance misuse is that children under the age of 18 are involved in caring. 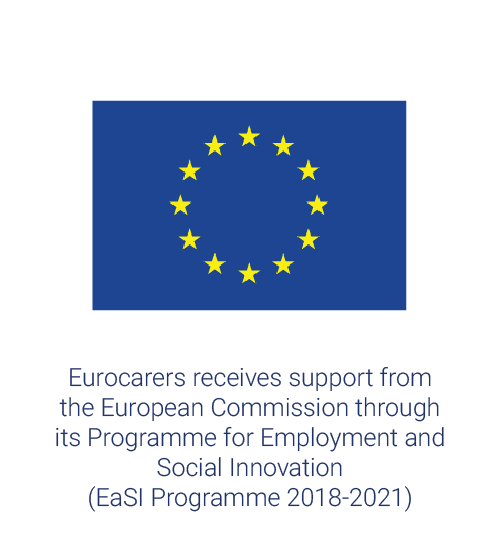 Many of these children – known as ‘young carers’ – will be providing regular and significant care, either episodically or over many years, often ‘hidden’ to health, social care and other welfare professionals and services. These children have most often been invisible in social policy and professional practice. 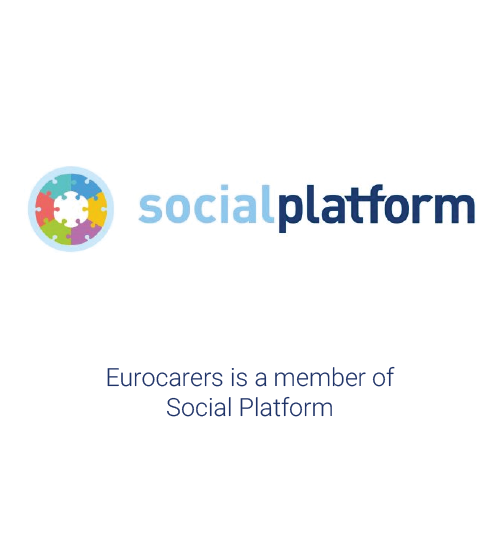 What are the reasons why some countries recognize young carers as a priority for social policy while others (most) do not? What are the key factors that influence a country’s awareness and responses to these children? 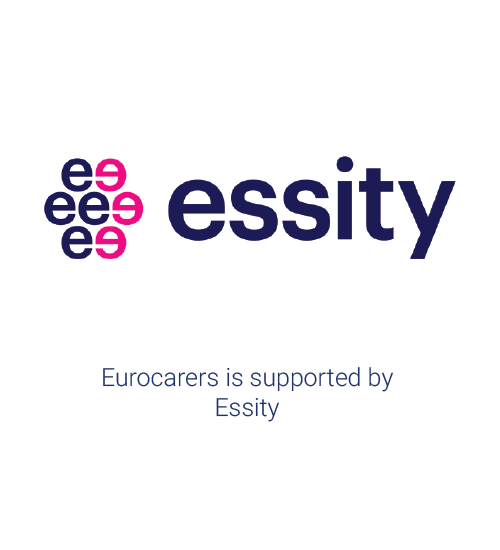 This article provides an original classification and analysis of country-level responses to young carers, drawing on published research, grey literature, policy documents and the authors’ extensive engagement in policy and practice networks for young carers and their families in a wide range of countries. The analysis identifies two of the key factors that influence the extent and nature of these policy responses, focusing on the importance of a reliable in-country research base and the contribution of influential national NGOs and their networks.